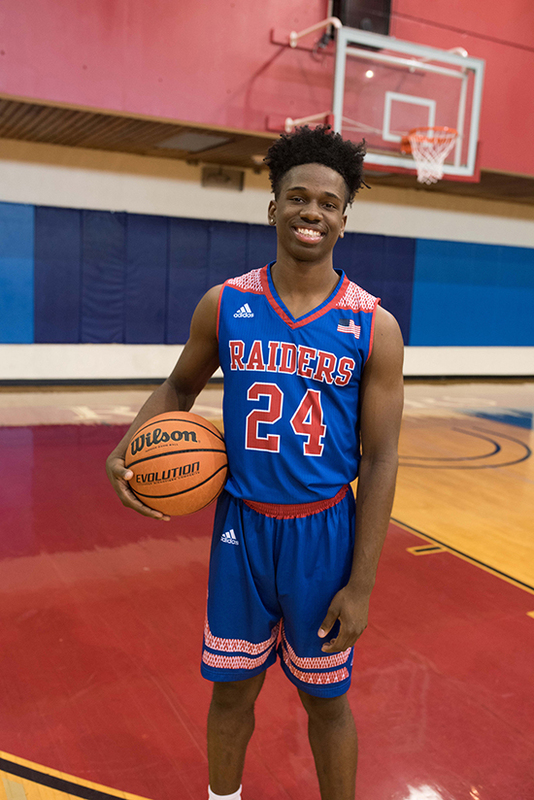 Three members of the Roane State Raiders basketball team and one Lady Raider have been named to the Tennessee Community College Athletic Association’s second team All-Conference. Raiders named to the squad were William Johnson, DeMierre Black and Garrett Crandell. Lady Raider Amberlee Zeller was also an All-Conference designee. Coach Randy Nesbit said Johnson averaged 14.5 points and four rebounds per game during the season and led the team in blocked shots. 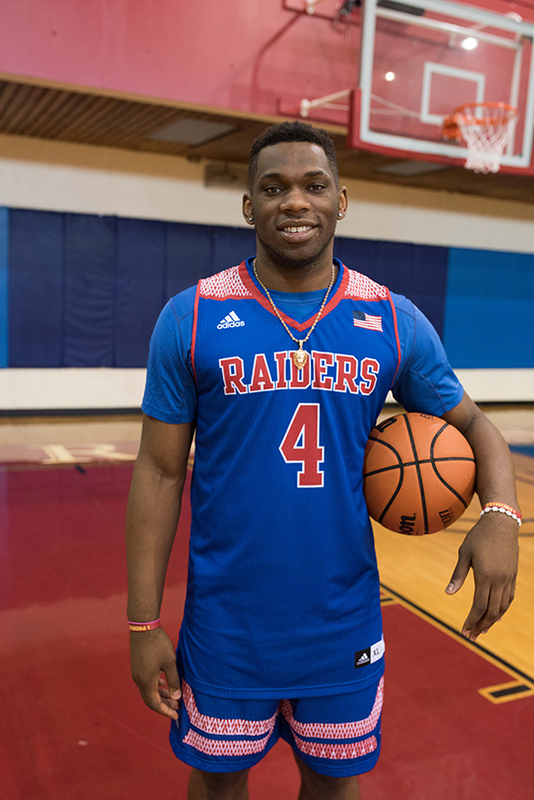 “He’s one of the best scorers in the league,” Nesbit said of the sophomore, whom he described as a “very good leader.” Johnson was also All-Conference last year as a freshman. The coach said. Black is regarded as one of the top three players returning to the league next season and averaged 15.4 points per game this season. He was second in the conference in three-point shooting with a 46.6 percent average. While one of the squad’s shorter players, Black was tied for second in rebounding, at 4.6 per game. He shot 81 percent from the free-throw line, Nesbit said. 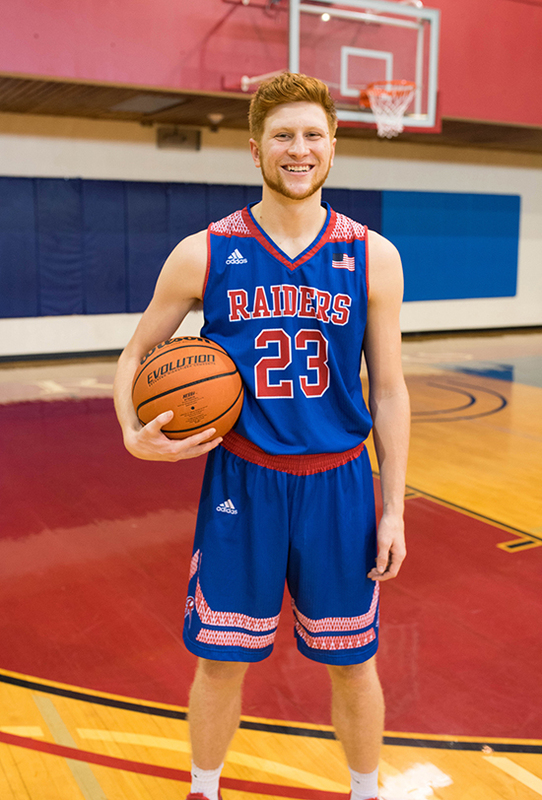 Crandell averaged 13 points per game and shot 78 percent from the free-throw line. “He’s considered to be one of the finest all-around offensive players in the league with his ability to shoot from long range, score on drives and in the post,” Nesbit said. Crandell had one conference game where he was 6-6 from the three-point range. The Raiders compiled a 17-13 season record. Lady Raider Amberlee Zeller “led our team in scoring this season, averaging 12.2 points per game,” Coach Monica Boles said. Zeller shot 42 percent from the field, 31 percent from the three-point range and 71 percent from the free-throw line. The Lady Raiders were runner-up in the recent state tournament and finished with a 16-18 record. 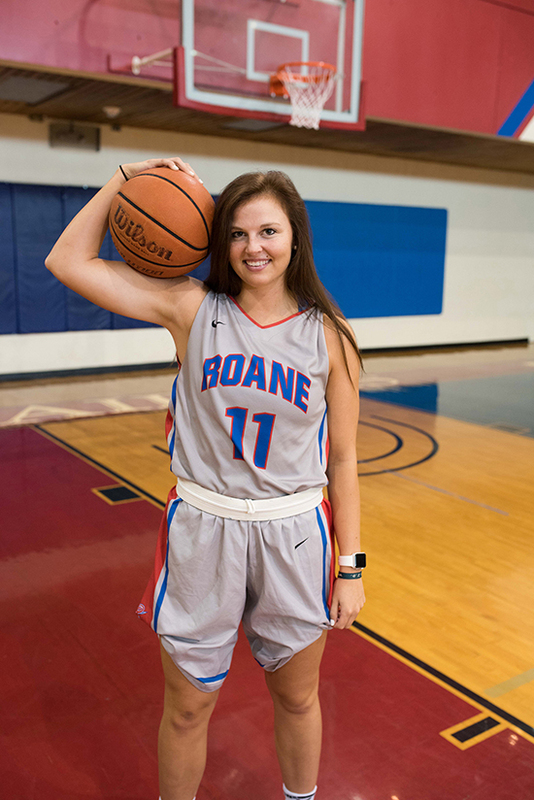 The coaches in the 10-team TCCAA Conference – which encompasses all of the state’s community colleges that have basketball teams – cast ballots to determine which players are first team and second team All-Conference.